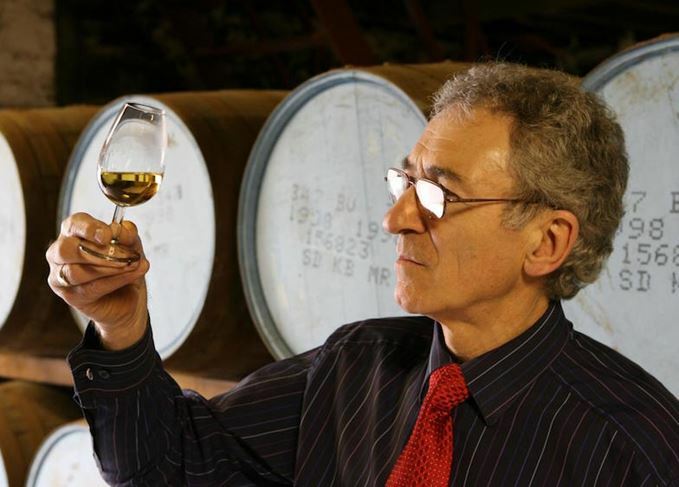 Glen Grant master distiller Dennis Malcolm has been awarded an OBE in the Queen’s Birthday Honours List for his services to business and the community in Speyside. Malcolm, 70, was born on the Glen Grant site in Rothes in 1946 and joined the distillery workforce at the age of 15 as an apprentice cooper during the regime of Douglas MacKessack. After stints at a number of other distilleries, he returned to Glen Grant in 2006 when the distillery was bought by Italy’s Gruppo Campari, and managed the distillery until last year. He remains Glen Grant’s master distiller and was responsible for the creation of the distillery’s new 12-year-old and 18-year-old expressions, as well as a non-chill-filtered 12-year-old for travel retail. Malcolm told The Press and Journal that he was ‘gobsmacked’ to receive the OBE in the honours list released to coincide with HM The Queen’s 90th birthday. ‘My dad and grandfather both worked in the whisky industry, so it is a way of life for me – I was destined to be a part of it,’ he told the newspaper. Eddie Russell’s first visit to a Scotch whisky distillery in the company of Dennis Malcolm. Speyside single malt wants Pope Francis to recognise new world number one tennis player.